MAX!!!!. . 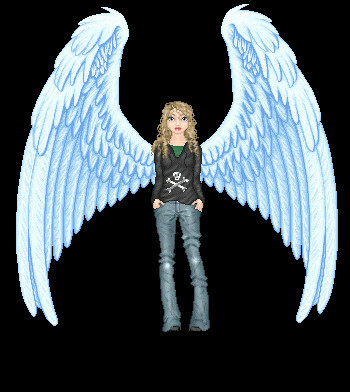 Wallpaper and background images in the Maximum Ride club tagged: maximum ride.